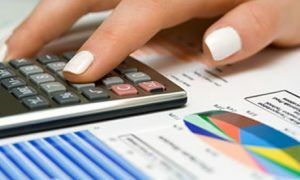 Hadfields can offer monthly and management accounting services. These services can free up valuable time for you to concentrate on the earning capabilities and management of the business and by having accounts drawn up on a regular basis you can move or respond to changes faster and remain a main player in your area of business. We can tailor make the service to meet your requirements and make the figures understandable and highlight the strengths and weaknesses of your business.  Benefits of management accounting include an overview of your Cash flow, your Profitability, Performance ratios, Budget comparisons, Cost comparisons and credit control. We can create these monthly or management accounting figures from your own accounting records or you could benefit from our bookkeeping service and not have to worry about credits and debits any more!